Chris enjoys his coffee every morning, and the process of making a great cup of coffee and tasting the difference the French press can make. A great cup of coffee does require a bit of knowledge. There should not be anything in this article that is complicated, but you may not care about all the information. This will be a complete guide, so I have included a clickable table of contents so that you can quickly navigate to the specific information you are looking for—whether it is how to grind coffee beans or how long to let the grounds steep. 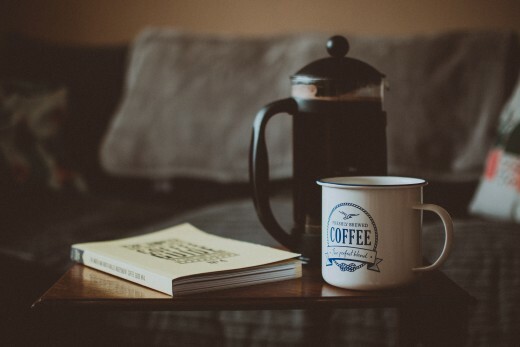 I hope this article allows you to make a better cup of coffee. If you have any questions, please use the Q&A section at the bottom of this article. 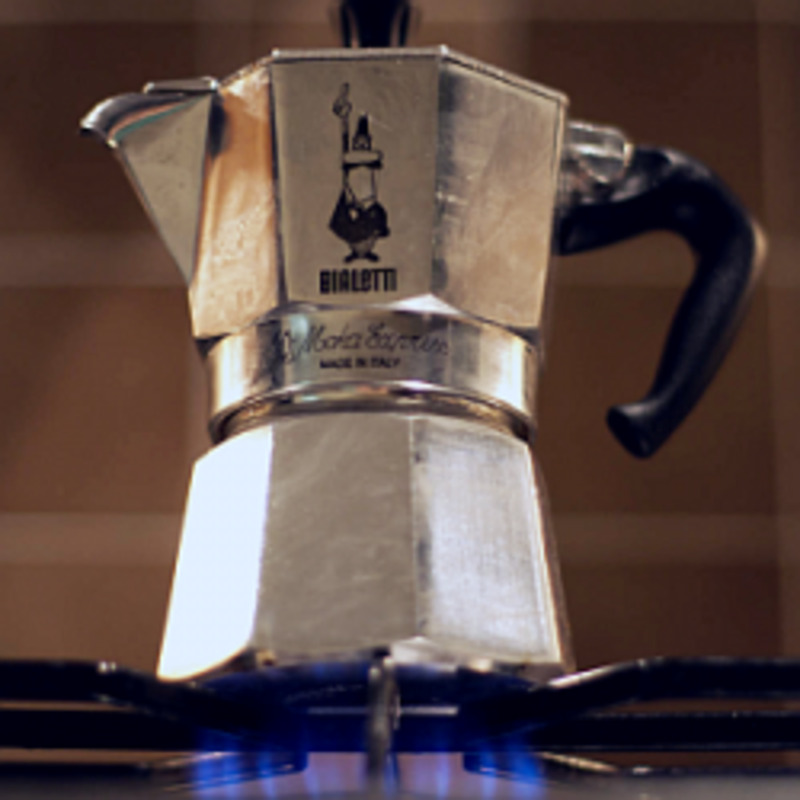 Most people will tell you that the first design of the French press was created in 1929 by two Italian men by the names of Attilio Calimani and Giulio Moneta. This story, however, is not completely true. There is an old French tale of a man who used to go on a daily walk to escape his nagging wife. During these trips, he would take food, firewood, and his old coffeepot. On one of these occasions, he forgot to put in the coffee until after the water was boiling. All the coffee rose to the top, and he thought it would be too terrible to drink. An Italian traveling merchant happened by who had some metal screening with him. The man with the nagging wife purchased some of the screening from the Italian, put it on top of his coffee, and used a stick to press the screen to the bottom. Both men drank the resulting coffee brew and agreed it was the best coffee they had ever had. These two men then opened a small factory and sold the first cafetiére. There is no paper trail to corroborate this tale, just a small story that is told as coffee legend. It is interesting, though, that both a Frenchman and an Italian are involved in this tale, because both countries lay claim to the invention of what many call the French press. What we do know, though, is that in 1852, Mayer and Delforge filed for the first patent involving a plunger within a canister to create coffee. One of the biggest differences is that this plunger did not have a seal around the exterior edge; most likely this would allow coffee grounds to escape to the top and allow for more grit into the coffee. 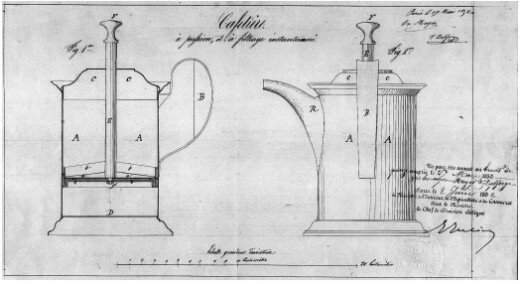 This is the French claim to be the French press, although I have never seen any evidence that this patent was put into production. So with folklore and a patent from 1852, these are the French claims to this style of coffee maker. In 1923, an Italian by the name of Ugo Paolini filed patent documents related to a tomato juicer separator, and he came up with the idea to make a pot of coffee with a lever and a filter. Ugo assigned this patent to Attilio Calimani and Giulio Moneta in 1929. The proof of this is that Ugo's signature is on the original patent application and the transfer is documented, as well. It is not known, however, why the patent was transferred. Attilio and Giulio were both Italian, as well. An improved version was patented in 1935 by Bruno Cassol, another Italian. This coffee press had a better screen filter implemented. This version was named the Melior patent, which as many claim does mean better—although in Latin. Since that time there have been improvements and changes with filter materials and mesh designs. We did not see another big wave of change until 1974, when Bodum introduces a selection of designer colors for consumers. I believe the French press was an idea conceived by the French and perfected by the Italians. Overall, I enjoy the coffee from my French press—and for all I care, people can call it an Italian press, a Coffee Canister Plunger, or whatever. I like the coffee, and do not much care what the name is. There are four types of carafes when it comes to French press coffee. The four most popular materials are glass, stainless steel, plastic, and ceramic. The two most popular are glass and metal, but we will also review information about plastic and ceramic. Glass is my personal preference for the carafe. I enjoy the simple elegance of how it looks. The glass also allows me to cut corners from time to time by putting warm water in and microwaving the water to a boil. This works for me when I want a fast cup of coffee that still tastes good. I own the Cafe du Chateau French Press Coffee Maker. The original reason I purchased this was that I enjoyed the look, and I also wanted to be able to put the carafe in the microwave. The size is great for me, as well. Here is what I have learned since purchasing mine, and this is why I feel I was lucky to have chosen this one. Glass is the traditional material for the French press. It allows visual elements for making coffee, heat retention for a short amount of time, it will last a lifetime if it is well cared for, and more. Glass can be broken and there are materials that are sturdier. I feel a little bad to have a section for cons when that is about the only con that I am aware of. There are several things to verify before purchasing a glass carafe. For a French press carafe to be glass, the most important issue is that it needs to be made from borosilicate glass. This glass is known for having a very low coefficient of thermal expansion. This simply means that this type of glass is resistant to thermal shock, which is what causes glass to break, explode, etc., when there is a sudden temperature change. Do not assume the Pyrex is the same. In 1998, Corning sold the brand to World Kitchen LLC, and they stopped making Pyrex with borosilicate glass. Instead, they started using tempered lime-soda glass, which does not have the same thermal shock resistance. Metal carafes are extremely durable, and many professional establishments use them for this reason. When a busser is removing items from a table and they are constantly being banged around in tubs and washers, durability is a great way to save money by not needing to purchase new carafes. The metal carafe retains heat extremely well, too. Many modern metal carafes have insulation in the walls, as well, to help retain the heat even more. This can be a great option if you enjoy taking your time drinking coffee and experiencing the flavor changes that occur as the coffee blooms over time. A metal carafe is a lifetime purchase. The metal carafe requires the heating of water by another device. This is about the only negative issue I can think of. The only things I would want to know before purchasing metal would be if it was sealed completely and if it was dishwasher safe. Not all carafes may be sealed completely, which would allow mold, bacteria, etc., to collect in the walls. I have never seen a non-stainless steel carafe, but all metals can rust in the appropriate conditions. Make sure to dry and maintain the carafe as necessary. Plastic carafes may be more economical and lighter than other materials. However, the weight difference between plastic and glass are negligible in this instance. Over time, plastic carafes will get scratched with use. This will allow for small debris to move from under the filters to above the filter and into your drink. With plastic carafes, there is more due diligence needed because of materials that may be used. Most likely, a plastic carafe will need to be replaced, as it is not a lifetime purchase. Before you purchase a plastic carafe, make sure it is made from styrene-acrylonitrile (SAN) and is bisphenol-A (BPA) free. These requirements make the carafe more durable and safer to use. SAN is a durable plastic, and BPA may be harmful and allow chemicals to leach out with high temperatures. Ceramic carafes are often beautiful and quite decorative. They are safe to use and microwaveable in many cases. I consider ceramic to be more ornamental than the other selections. Ceramic carafes generally require more care than other materials, and they may crack and/or break more easily. Some may not be dishwasher safe, either. The surface will get scratched with use from the filters, as well, and the glazing may chip away slowly. I would look at reviews and questions asked. If possible, I would also recommend a hands-on examination. Check how the filters are hitting the interior edge of the carafe and how it holds up to scratching. Also, check what the return policy is. As stated, ceramic may be very nice to look at or for display, but I wouldn't want a ceramic carafe for everyday use. With pretty much any of the modern plungers since 1935, there hasn't been much of a change in plungers. The shape of the push knob might be different, or the material of the filter might be different, but not much else. Currently, the biggest decision for plungers, in my opinion, is what type of filter to use. There are paper, metal, and polyester French press filters. I have not seen nylon filters, but I wouldn't be surprised if that is available, too. There are debates about whether paper filters are better than others because they help absorb cafestol, which raises levels of low-density lipoprotein (LDL, the bad type of cholesterol). I personally use the metal filters that came with my French press, but I have not had an issue with my cholesterol, and I don't want to change to a replacement filter. Metal filters are pretty standard with most French presses. These are what I currently use, although you should make sure they are dry so that rust will not set in. Even though they are stainless steel, rust can still occur at some point. Metal filters are by far the most common type, and they are priced to be very comparable to other types. Polyester filters are something that I may consider in the future. The polyester filters that I have seen are 5 microns in size. This is the size of a red blood cell and should provide great filtering for the coffee. Being reusable, they should be long-lasting, as well. French press coffee recommends a coarse ground setting, which is around 1562 microns. One of the most important issues with French press coffee is the filter size and the ground size. If the grounds are too fine for the filter, then the coffee will have grit in it from the pass-through. A mismatch between the filter screen size and coffee ground size can result in either grit in the coffee or hard-to-press liquid through the filter. Find what makes you happy with your coffee. The first grinder I purchased was a blade grinder, which was the completely incorrect type of grinder to purchase for a French press. An adjustable burr grinder is what you need. I was looking for something small and inexpensive for myself and purchased the JavaPresse Manual Coffee Grinder because the reviews are quite good on Amazon, and with well over 5,000 reviews and ratings, I felt confident in this purchase. 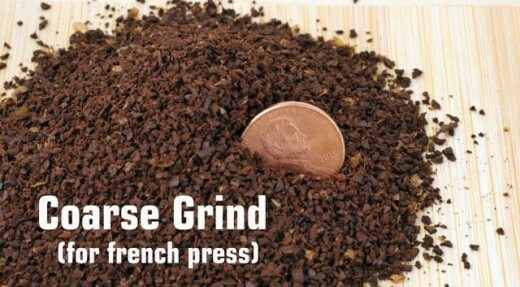 The grinder can hold 1/2 cup coffee beans, and I usually use about 1/3 cup per serving for myself. I am extremely happy with this purchase, and I would recommend to anyone. I would remember the picture above, or think about the size of kosher salt, and adjust the burr grinder setting until you get the sizing you want. The reason the blade style grinder doesn't work well is that the size of the grind is inconsistent and can change the flavor of your coffee. This may not be a problem for you, but I want to be able to control the flavoring of the coffee I am drinking and adjust it to my mood. This means that I want to be able to control the equipment I am using. I also discovered that the blade style will cut some of the coffee beans so fine that there is a layer of silt on the bottom of the cup, as well as in the French press. With some experimenting, I did manage to prevent most of this silt from appearing in my coffee mug, but I could never completely remove it from the brewing process. The ability to control the grind size and the burr style will allow you to control the silt or grit in the coffee and also allow for a nice consistent bloom. I have also heard that blade-style grinders can cause over-extraction of oils, which may increase bitterness, but I enjoy a black heavy coffee that has an edge to it, so I never had an issue with this. When beginning with a French press, begin with a 1:10 ratio of coffee beans to water. 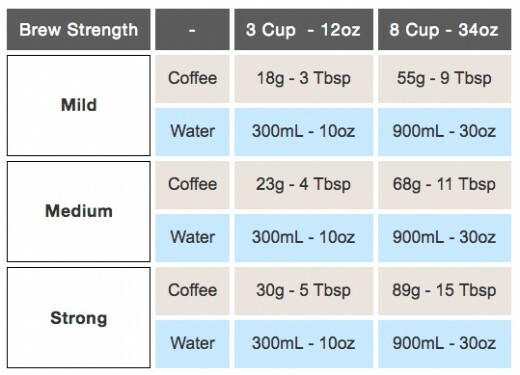 This means that if you are using 10 ounces of water then you will start with 1 ounce of coffee beans. This is the general recommendation for making French press coffee. Boiling water is pretty straightforward. But most will recommend bringing water to a boil and then letting it set a duration. This duration is simply to allow the water to cool to a specific point. 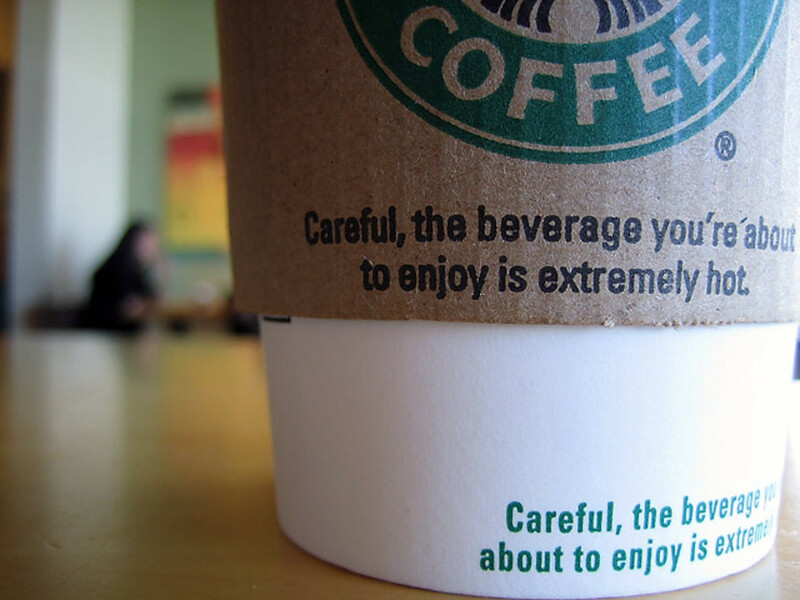 If you want to make as many adjustments to your coffee flavor as possible, time the duration and see what you enjoy. The hotter the water, the more flavor and oils will leach into the coffee. The cooler the water, the slower the process to make a coffee beverage. Water boils at 100 degrees Celsius or 212 degrees Fahrenheit. Most commercial coffee makers brew at 90.5 degrees Celsius or 195 degrees Fahrenheit, from my understanding. Many would suggest boiling the water and letting it sit at room temperature for 30 to 45 seconds to allow for the proper amount of cooling. Personally, I allow enough time to pass to take the water and pour into the carafe. Because we have talked about grinding the coffee beans and boiling water, we will skip those two steps in the making of French press coffee. While boiling water, put warm water into the carafe and then dry the carafe out. This is simply to help prevent possible thermal shock for your carafe. When you have dried the carafe, place the grounds into the carafe. Once the water is done, I pour half the water into the carafe, attempting to wet all the grounds and then stirring the mixture gently. This ensures that all the grounds are wet and also ensures that the bean grounds are degassing at a consistent rate relative to one another. When coffee beans are roasted, carbon dioxide forms within the beans. After roasting is done, gas will begin to steep out of the bean. Within the first couple of days, CO2 can escape so quickly from the bean that it negatively affects your coffee flavor. 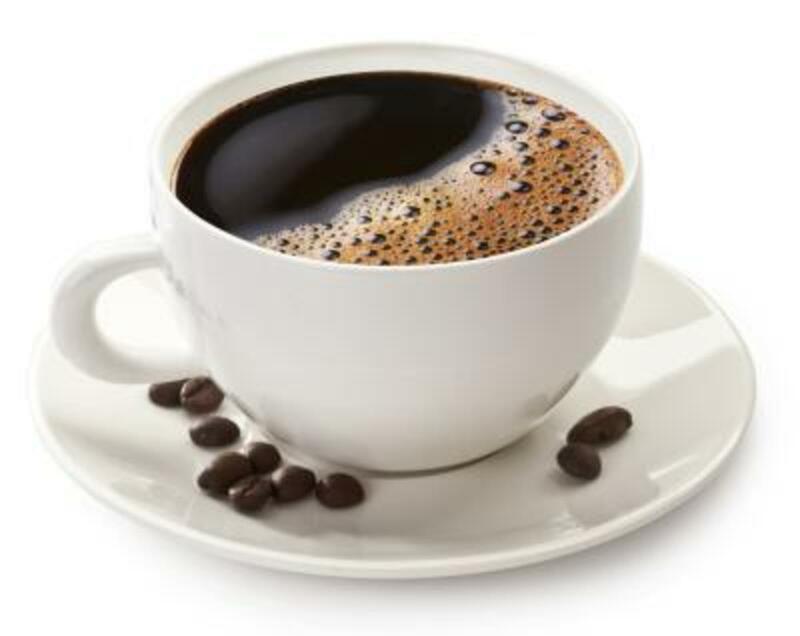 When coffee is older, oxygen begins to seep into the bean, or bean cells. This is oxidation, which is what causes staleness. So what needs to occur is a fresh bean that has been roasted for a day or two, allowing for CO2 to escape and before oxidation occurs. By adding half the water and stirring, we are allowing the CO2 to escape more evenly—and then after about 30 seconds we add the second half of the water to the carafe. 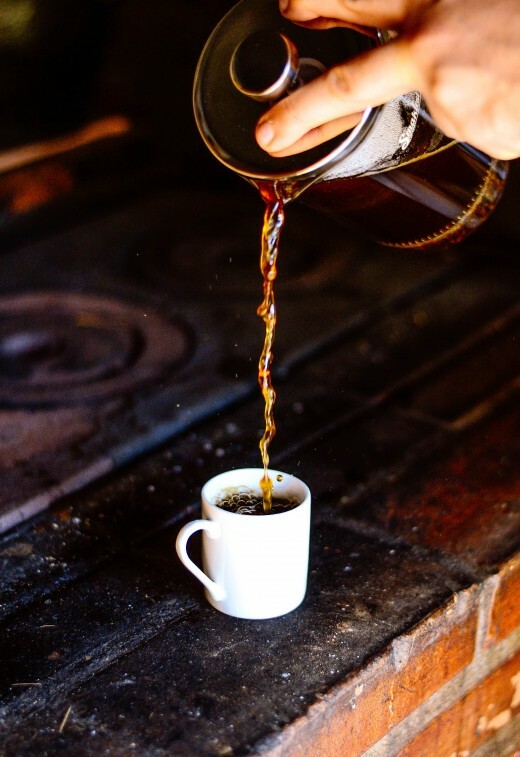 You do not need to do this for a good cup of coffee from a French press, but it helps to understand the processes that occur so you have more control of your end cup of coffee. And remember that to start, for every 1 ounce of coffee beans you should use 10 ounces of water. After the water is added, I place the lid on and allow the grounds to finish blooming in the water. When talking about bloom in regards to coffee, it is when fresh ground beans bubble and release CO2. I allow the brew to sit for around 5 minutes and then press the plunger down. This is when you will know if your grounds are too small or too large. If the grounds are too small, there will be an issue pressing the plunger down. What happens is that the filter is being impacted and since the filter is sealed, the water is not being allowed to flow through. If grounds are too fine, then there is over-extraction. This results in a more bitter coffee. If the coffee grounds are too coarse, then the plunger simply goes straight down with little to no effort. 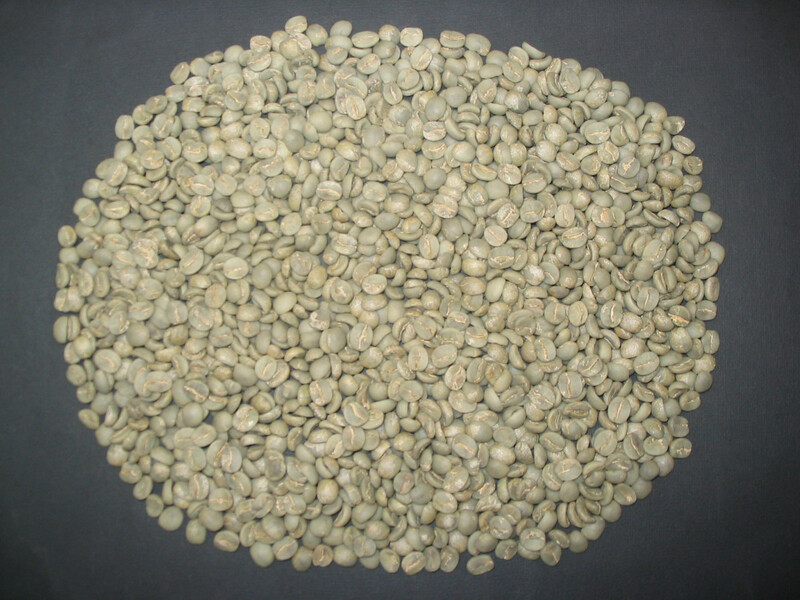 Because the size of the coffee grind is larger, the water most likely did not steep well or completely, and there is generally under-extraction. The resulting coffee will be weaker. If you did not completely finish the coffee from the carafe, pour it into a cup or container. By leaving it with the coffee grounds, the extraction will continue, and the rest will be increasingly bitter as extraction continues. Make sure to discard the coffee grounds before cleaning the French press. 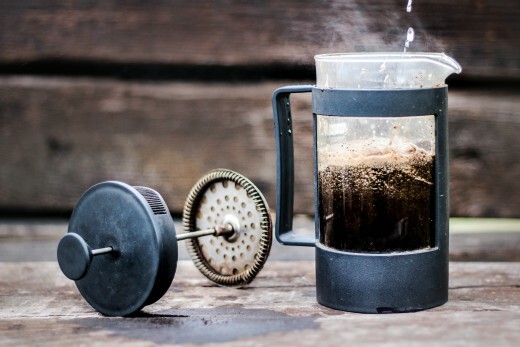 Many people will simply scoop the coffee grounds out of the French press and throw them away. I would recommend several other options, though. One of the best options is to add your coffee grounds to your compost pile. The coffee grounds will add nitrogen to your compost. Coffee grounds are considered green matter for the purpose of composting. They increase the temperature in the compost, which makes it more hospitable for bacteria to grow and enrich the soil, too. If you do not have a compost pile, throw the grounds on your grass and let them sink into the soil. Do not dump them in a pile—you want them spread out enough that you do not see them while standing above them. The nitrogen will help your grass. Nitrogen gives plants the energy to grow and is a major part of chlorophyll. I personally put mine down my garbage disposal. This is not recommended because they may clog the pipes. If this does happen, I can unclog them easily enough and am comfortable with it. The coffee grounds prevent unpleasant smells in the garbage disposal. If you do this, make sure you are aware of the risk of clogging pipes and make sure to grind them completely away. If left in the reservoir and they harden, they could block your blades from turning and prevent the garbage disposal from working. 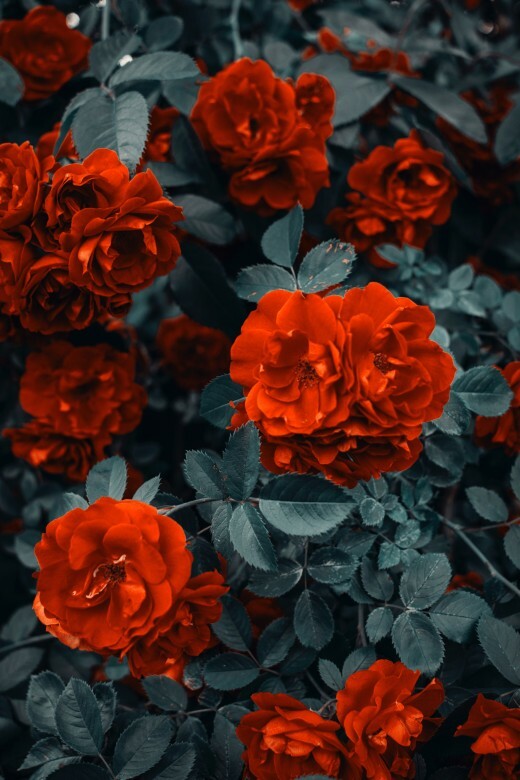 Roses are a plant that can receive coffee grounds, as well as banana peels, directly to the soil around them without being composted first. Many plants do need them composted first before applying, such as tulips and shrubs. Coffee grounds are pH neutral, in case you were wondering, as well, generally between 6.5 and 6.8 pH. The French press is easy enough to clean. Mine can be disassembled quickly and put into the dishwasher on any level. You can easily hand-wash a French press as well, just be careful of the filters to prevent bending them or ruining the screening. If you do not wash the French press between coffee making, then there will be left over grounds that will be over-extracted and more bitter. Your palate be able to taste the different very easily. As stated before, I do like a little bitterness so there are times that I will simply rinse the plunger assembly off quite well between uses. 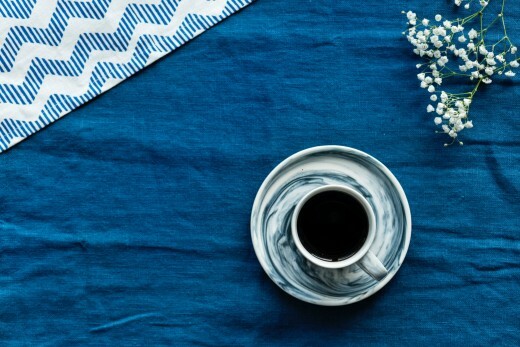 Your French press should have cleaning instructions based on manufacturing suggests and materials made, the easiest way to clean your French press is by using the suggested method. One of the biggest issues for making the best French press coffee is you; i.e., your preferences. Simply put, I cannot say exactly what your preferences will be. By providing the standard ratios above, I hope to give people a starting point to be creative and experiment until you find your perfect cup. I stated earlier that I enjoy a black dark slightly bitter cup of coffee. Here is how I make mine, I hope you enjoy it. If you don't, I hope that I have given you enough knowledge to adjust things to make your perfect cup. Take 6 tablespoons of coffee beans. Grind to a medium-coarse grind. Bring 12 ounces of water to a boil. Remove from heat and pour 6 ounces of water over coffee grounds after 10 seconds. Stir. Wait 30 seconds and add remaining water. Stir. Place lid and plunger on. Wait 30 seconds and pour. Top off with cool water (approximately 5 ounces). I do not like hot coffee, nor do I like cold coffee. I prefer mine to be lukewarm or slightly above room temperature. This is the only reason I add the cool water after straining from the French press. The French press can also be used for cold pressing coffee and for making tea. 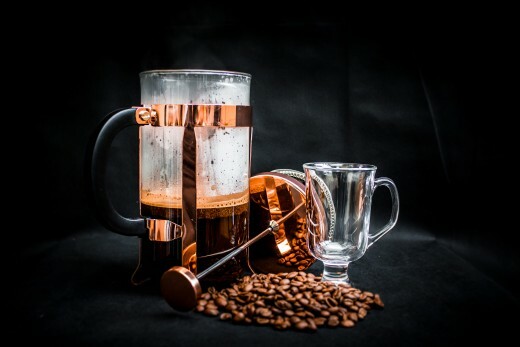 If you are making a cold press, follow the instructions for making your favorite French press coffee with the exception of boiling the water and place the French press in the fridge overnight. This will allow the coffee to steep, prevent burning, and give the coffee grounds time to steep without the heat to extract the oils and flavor. If you want to make your own tea, the French press is great because you do not need to bag the herbs. You can replace the coffee grounds with herbs to make new teas or simply your favorites. This is great if you are a green thumb and grow many of your own herbs, or if you have access to herbs that you enjoy.